Rennard East is a hip hop artist/ songwriter from Philadelphia, PA and one of his new passions is genealogy because he knew nothing about his ancestors when growing up. 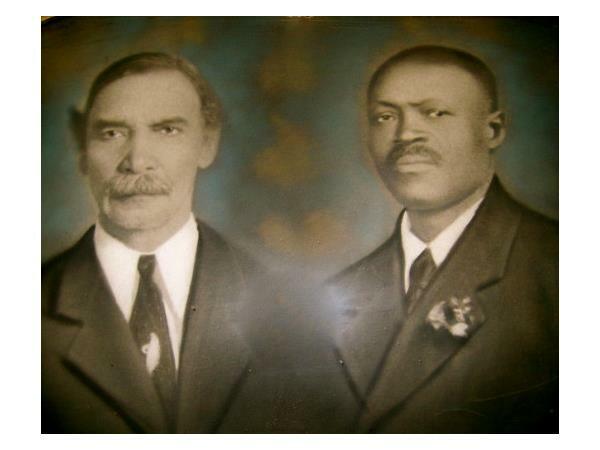 Patricia Lowman Pryor has always wondered about the truth concerning her grandmother Bertha Lowman and will share her research and discovery behind this story. 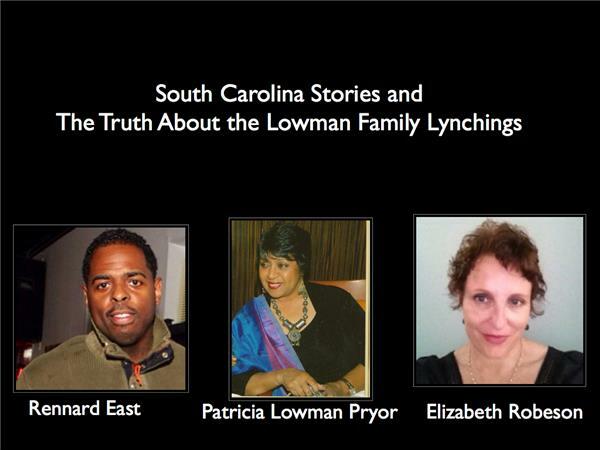 Historian Elizabeth Robeson - a leading researcher on the Lowman Family Lynchings will provide the political, and social order through which African Americans had to navigate a hostile and dangerous existence in the South. 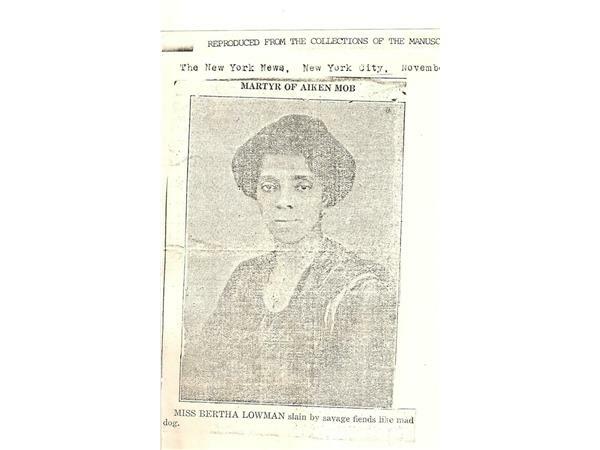 Elizabeth Robeson holds the M.Phil in American history from Columbia University where she was a fellowship doctoral candidate studying under Professor Barbara J. Fields. 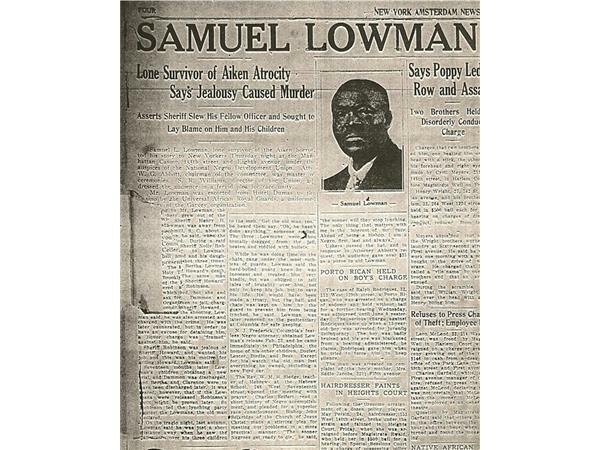 The Lowman Family Lynchings is the subject of her dissertation and a book manuscript in progress.